It is a part of ancient Jewish tradition to leave a small stone or pebble at a grave. While there are varied viewpoints surrounding the explanation for leaving a visitation stone, it is agreed that a stone will never die. Unlike flowers, a stone is permanent, something that signifies more than just a marker of someone’s visit – it signifies permanence of memory. 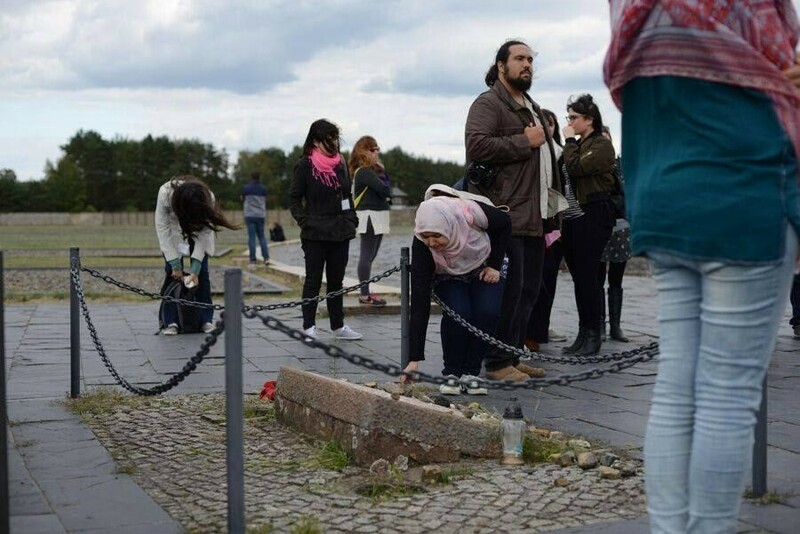 As we walked through the Sachsenhausen Concentration Camp in Germany on the fifth day of MJC 2016, we peeled through the historical layers of the camp, hearing about the atrocities prisoners from 42 countries had to undergo between 1936 and 1945. At Sachsenhausen, forced labour was not a means to make goods, but to break people. Jewish people, homosexuals and Polish intellectuals were sent to the worst sections of the camp. Prisoners were dehumanised as soon as they entered with their heads being shaved becoming unrecognisable to even those from their own communities. “How can humans be so cruel to each other, when we are made to live with and love one another?” I thought to myself. These heinous acts were attempts to strip prisoners of their identity, dehumanising them to justify treating them as subhuman. At Sachsenhausen, we learned that prisoners were split up into mixed barracks so that they wouldn’t start an uprising. This made me immediately think of the state of the world we live in today – not only are we divided, but we are kept divided so that we do not rise against systems of injustice and inequalities. I imagined everything we could achieve if we were united and worked together towards common goals. 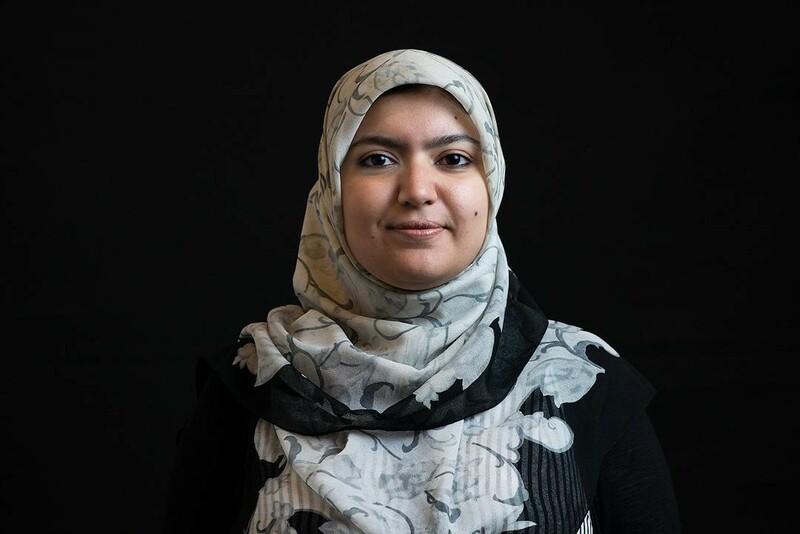 The Muslim Jewish Conference (MJC) is truly a unique safe space where one can not only tackle preconceived notions and stereotypes, but also self reflect and organise with like-minded people. Never before have I been in a place where I could not only have open and honest discussions with people of other faiths, but also make lasting friendships with them based on mutual respect and understanding. This one week at MJC 2016 gave me hope and the audacity to dream of a better future in which we are all united towards engaging in constructive dialogue and bringing peace around the world. Out of the approximate 200,000 prisoners at Sachsenhausen, about 45,000 died due to starvation, diseases, labour or execution. Our visit concluded with a unified prayer, as Jewish and Muslim prayers were recited for those that had suffered and died at the concentration camp. It is at this powerful and emotionally charged moment that I understood the true meaning of empathy. As we said our final goodbye, I walked towards the barracks, and placed a pebble at the memorial. Interestingly, the Hebrew word for pebble is tz’ror which means bond. I hugged my Jewish friends and experienced an emotional connection like no other. Looking into each other’s eyes, we experienced collective consciousness, shaded with painful memories. Through this visit, MJC provided an opportunity for both Jews and Muslims to show joint solidarity and share each other’s pain. Behold how good and how pleasant it is when brothers sit together!